The Arizona Chapter of American Society of Landscape Architects recently recognized the Tres Rios Environmental Restoration project with an Award of Excellence in the General Design category. Construction, mining, and engineering firm Kiewit Western Co. and LSD worked together on the habitat restoration project for the U.S. Army Corps of Engineers and City of Phoenix. Phase III work included a native plant inventory; removal and control of invasive species (primarily Salt Cedar); grading and excavation of the historic river channel; and restoration of riparian and wetland marsh habitats within the active stream area. Craig Coronato, FASLA, Director of Design, accepted the award for LSD. Winning projects received Awards of Excellence or Honor and were judged by landscape architects based upon design and planning quality and execution, response to site context, environmental sensitivity and sustainability, and value to the public, the client, and other designers. Additionally, special awards were given in the categories of Educators of the Year, Friend of the Year, Volunteer of the Year, Sage of the Year, and Landscape Architect of the Year. Completed in May 2012, the environmental planning project created 44 acres of new open-water reaches, 10 acres of marsh habitat, and 46 acres of riparian habitat. 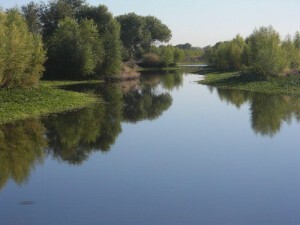 The Salt, Gila, and Agua Fria river corridors were revegetated with new aquatic plants and cottonwood and willow trees. Arizona Chapter of American Public Works Association, also recently selected the Tres Rios Environmental Restoration, Phase 3A & 3B project as this year’s recipient of the Public Works Project of the Year in the Environment – $5 – $25 Million category. LSD is also the primary designer for five separate trailheads that will provide gateways to multi-use trails leading to the Overbank Wetlands and Flow Control Wetlands at the 91st Avenue Treatment Plant and the Tres Rios Environmental Restoration project. The Public Lands Foundation presented the West Box Elder Coordinated Resource Management Group with its 2013 Landscape Stewardship Award. The Foundation grants this recognition to honor private citizens and organizations that work to advance and sustain community-based stewardship on landscapes that include, in whole or in part, public lands administered by the BLM. As the Public Involvement and Project Planning lead, LSD led extensive community-based scoping that included face-to-face meetings with stakeholders as well as several facilitated community meetings. In these meetings, residents discussed challenges and conflicts, helped articulate desired future conditions, and built the framework for prioritizing goals for resource management across the landscape. The West Box Elder Group is actively engaged in landscape management projects in northwestern Utah. The lands included in their planning and project area are some of the most productive and critical sage grouse habitat lands in the Great Basin ecosystem. The landscape includes a balanced mix of BLM lands, state lands and private property, with planning and project execution crossing boundaries to implement logical management projects. Over the last two years, the Group has worked together as an effective response to the need for landscape level planning and project implementation in a critical region of the Great Basin. 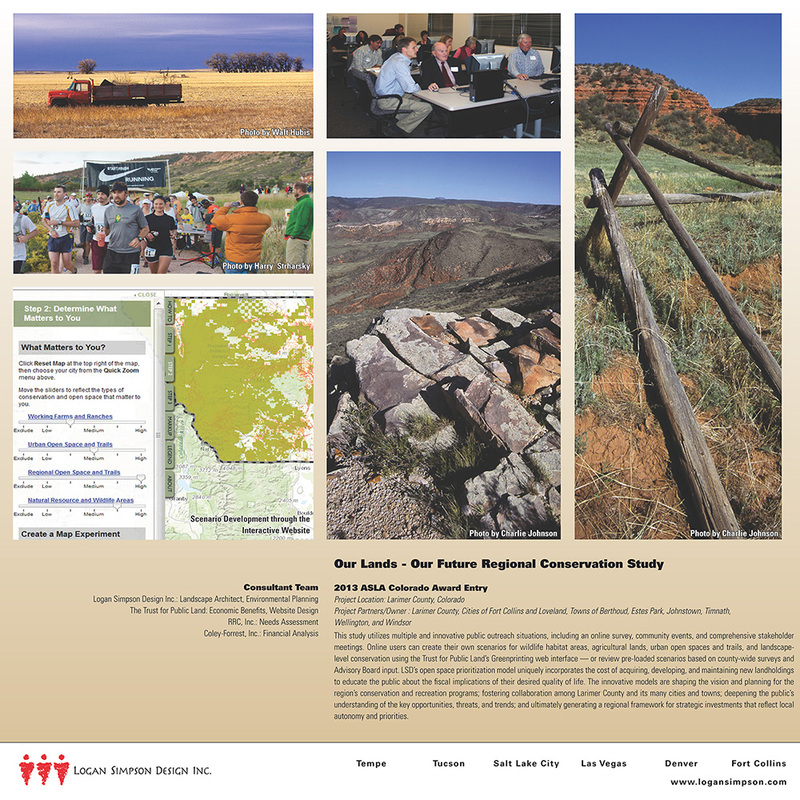 The Colorado Chapter of the American Society of Landscape Architects awarded the Land Stewardship Award to LSD’s “Our Lands – Our Future: Recreation and Conservation Choices for Northern Colorado” conservation study at their annual ceremony December 12. Our Lands – Our Future was the only project to receive the award, which recognizes projects that exemplify the stewardship of Colorado’s landscape and its sustainability. Logan Simpson Design’s landscape architecture and planning team provided the public involvement framework and analysis, coordination, and report for this unique regional conservation study. Working with project partners, four broad goals were developed: Conserve working farms and ranches; Create regionally-significant recreation opportunities; Protect natural resource and wildlife areas; and Enhance urban settings with open space and trail systems. Seventeen projects took home an award at the ASLA Colorado 2013 Professional Design Awards and holiday celebration in Denver. 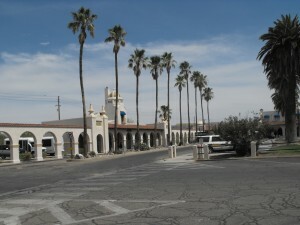 The Tucson–Pima County Historical Commission and Tucson Historical Preservation Foundation will present a Historic Preservation award for the Ajo Train Depot rehabilitation May 18. LSD assisted the Pima County Cultural Resources Department and Federal Highway Administration with the rehabilitation of the NRHP-listed contributing building within the Ajo Townsite Historic District. LSD prepared a Project Assessment, a Categorical Exclusion, and arranged for the utility and right-of-way clearances and asbestos testing. LSD also worked with the project design team to ensure that the Secretary of the Interior’s Standards were applied to proposed building rehabilitation and addressed in the project assessment document. LSD also assisted with SHPO consultation on a conditional determination of “no adverse effect” for the rehabilitation project. The Commission’s award recognizes the significant contribution and impact that the rehabilitated Ajo Train Depot has to the interpretation of local history and architecture at the community level. Ajo, a copper mining town, is about 120 miles southwest of Phoenix. 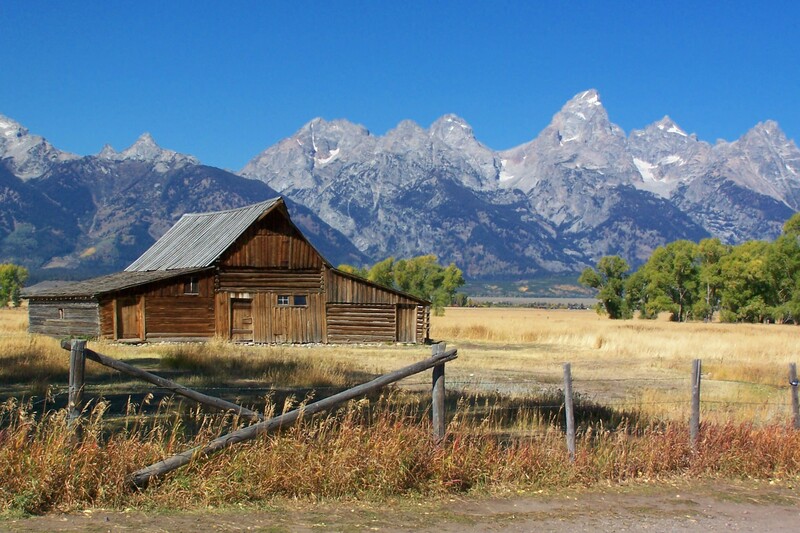 The Jackson/Teton Comprehensive Plan, finalized with much public involvement, was awarded the Wyoming Planning Association’s Urban Planning Project of the Year. Plan finalization, adoption, and public involvement was led by members of LSD’s Fort Collins planning and design team, prior to joining the firm. 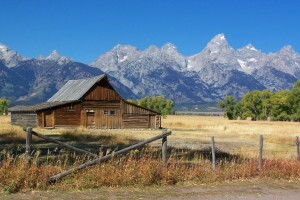 Jackson Hole is the southern gateway to the Yellowstone and Grand Teton National Parks. 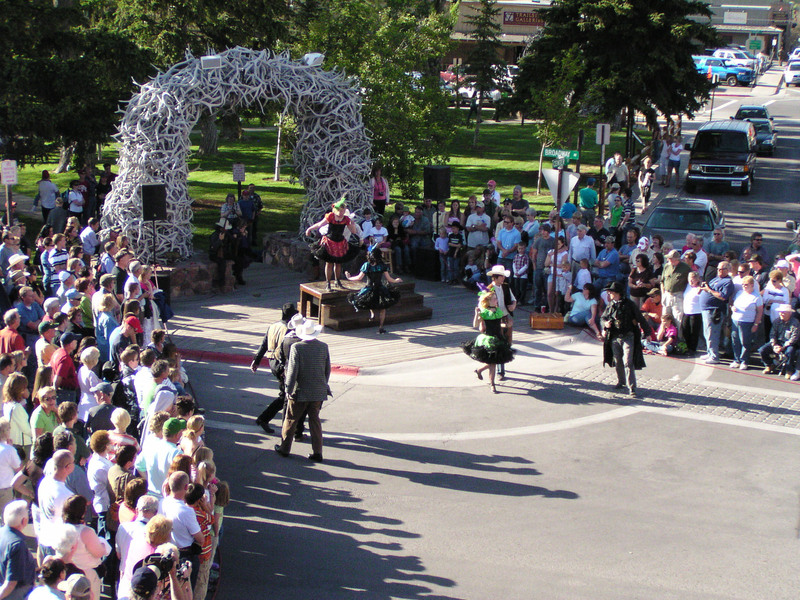 While home to 21,000 permanent residents, millions of tourists visit the area annually. Given the international expectation of ecosystem preservation, residents have a unique obligation to promote ecosystem stewardship while managing community growth. This comprehensive plan fulfills that obligation through a single, community vision transcending jurisdictional boundaries and mandating cooperation that focuses on successful implementation for the benefit of the entire community. While the community has consistently valued ecosystem stewardship, case-by-case evaluation and a discretionary approach to balancing impacts were unable to prevent an increasing percentage of development in pristine areas and a decreasing amount in developed areas. This Plan is rooted in the ideals of sustainability—that through ecosystem stewardship, growth management and preservation of quality of life, future generations will have the same ecological, social and economic opportunities that exist today. It is organized to be an adaptive plan, including a growth management program, a measurable approach to ecosystem stewardship, and character district plans which ensure compatibility at both the communitywide and more localized level. The team specifically designed a public involvement strategy to engage the young, working poor, Latinos, seasonal employees, and others historically left out of planning processes. At the conclusion of the process well over 1,000 participants had been involved at some point, through statistically valid surveys; stakeholder group meetings; individual meetings and interviews; group presentations; small-group “coffee shop conversations”; public, interactive workshops; public hearings; and ongoing website engagement. More than 2,100 comments were collected and catalogued in a database that allowed the team, decision makers, and public to sort and group comments for easier analysis and review. 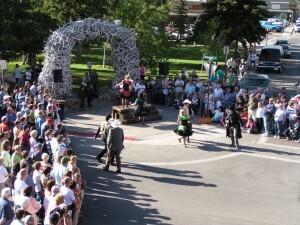 Ultimately, and with broad community support, the plan was unanimously adopted by the Jackson Town Council and the Board of Teton County Commissioners in May 2012. The November issue of Fire Chief magazine recognizes Buckeye Firehouse No. 703 in the 12th annual Station Style Fire Station Design Awards. This program recognizes outstanding architecture and design from fire departments nationwide. According to Fire Chief magazine, Arizona is the top state for the Leadership in Environmental and Energy Design (LEED) certified fire stations. The LEED certified-pending red brick fire station was designed by Perlman Architects of Arizona. LSD prepared both landscape and irrigation construction documents for the fire station in the Verrado community. The areas in the landscape plan included the site perimeter, site and building entries, building foundation, and areas around the parking lot. The landscape contributes to the design and operation of the facility and is inviting to the Verrado community. The low water use plants have bold textures and bloom in vivid colors. LSD has three LEED accredited landscape professionals on our Arizona environmental planning staff. LEED is an internationally recognized green-building certification system, which sets the preeminent standards for site selection, water and energy efficiency, materials used, and indoor environmental quality.